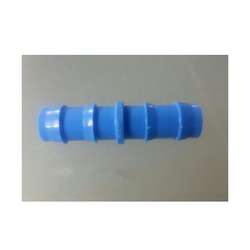 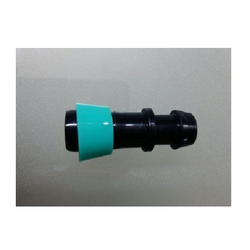 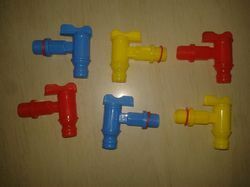 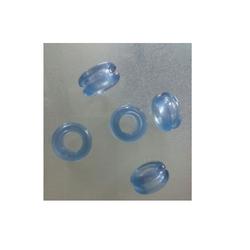 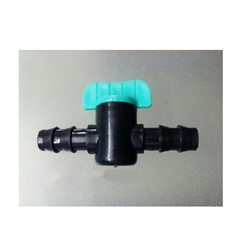 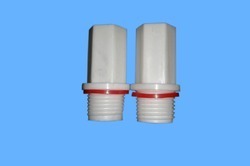 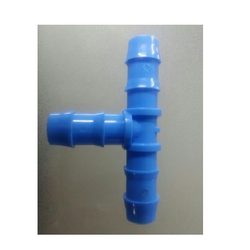 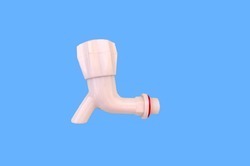 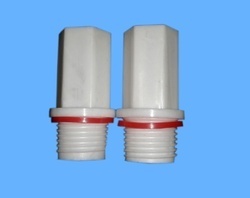 We are one of the recognized manufacturers of Ball Valve, Plastic Foot Valve, Plastic Non Return Valve, Plastic Repair Saddle etc. 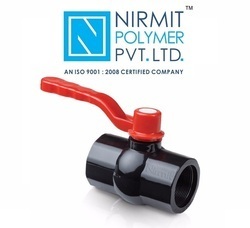 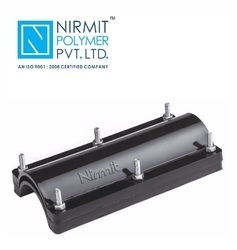 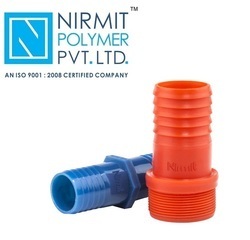 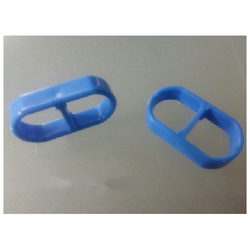 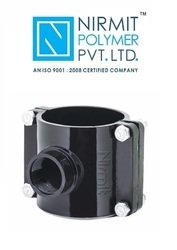 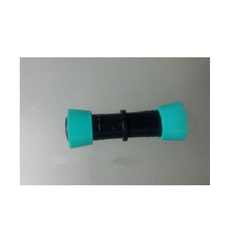 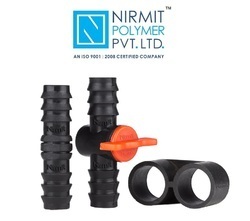 We have gained immense popularity in the industry, due to the prominent features of our range like high performance, customizable, corrosion resistant, sturdy built and abrasion resistance. 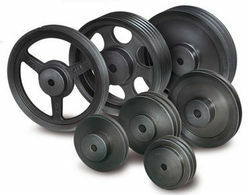 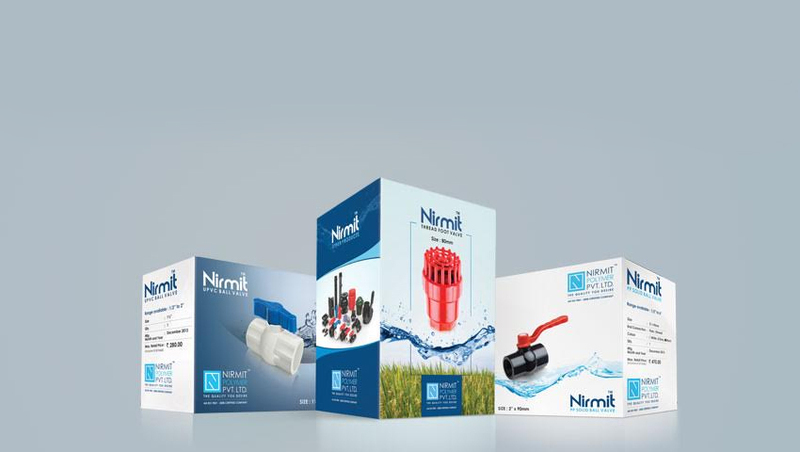 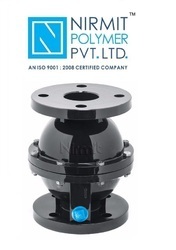 Hence, our range is extensively used for various industrial purposes.